Practicality is strong, it is a midsize SUV after all, with seats that fold flat, as well as being able to tackle unpaved roads. Daily score is limited by the thirst of a performance petrol V6, otherwise, a great everyday car. Performance is drawn from handling rather than straight line speed; this car could out corner your mate’s hot hatch. Cool factor is high thanks to the ridiculous pairing of an SUV with all out sports car elements, but instead of being for show, it really does feel like a sports car! Macan GTS. 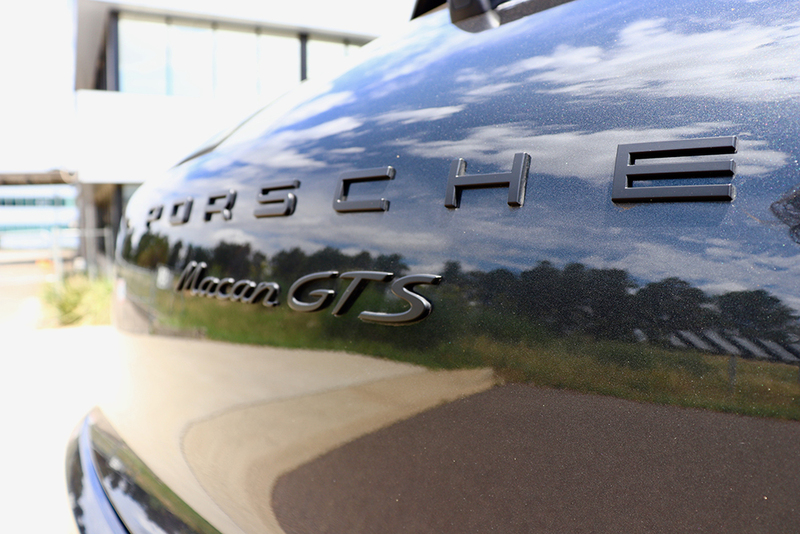 Those three letters are something special in the Porsche universe. Gran Turismo Sport is a dedicated model in the Porsche line-up that really speaks to the inner driver. Dating back to 1964, the Porsche 904 debuted, where the interests of speed and performance remained alongside safety and comfort, allowing the driver to remain engaged, without becoming overly tired. Fast forward to 2018 and Porsche have expanded their line-up with two SUV’s, its latest one, the Macan. The Macan really spoke to the enthusiast that needed the practical element in their Porsche, without compromise. Compared to its bigger, heavier sibling, the Cayenne, the Macan is like that athletic friend that makes you look like a sack of potatoes. Strip away the extra kilos, improve your core strength for a better centre of gravity and shave down that sprint time with a twin turbo charged V6, and you have the Macan. 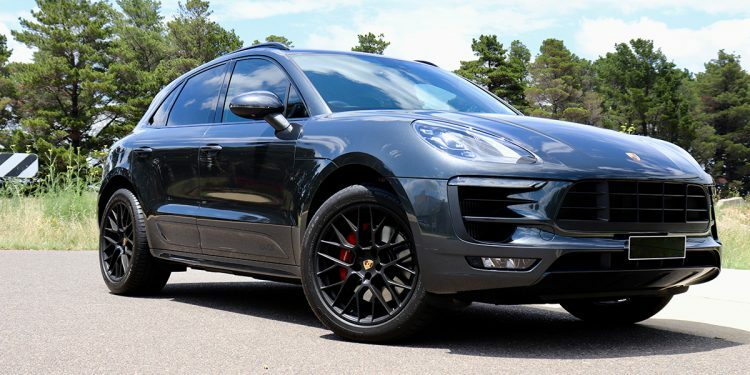 So what happens when you combine the letters ‘GTS’ and the Macan together? You get the unapologetic and aggressive athletic friend, who seems to have dabbled in the illicit stuff to help him cut those extra seconds off. You get a more angry 3.0L twin turbo V6 producing 265kw (360hp) and 500Nm, paired with a full sports exhaust system, blacked out trim, a sharper point to your bonnet thanks to a smaller grill, and lots and lots of ‘alcantara’ (that microfibre suede sporty material that you’ll in almost every supercar). 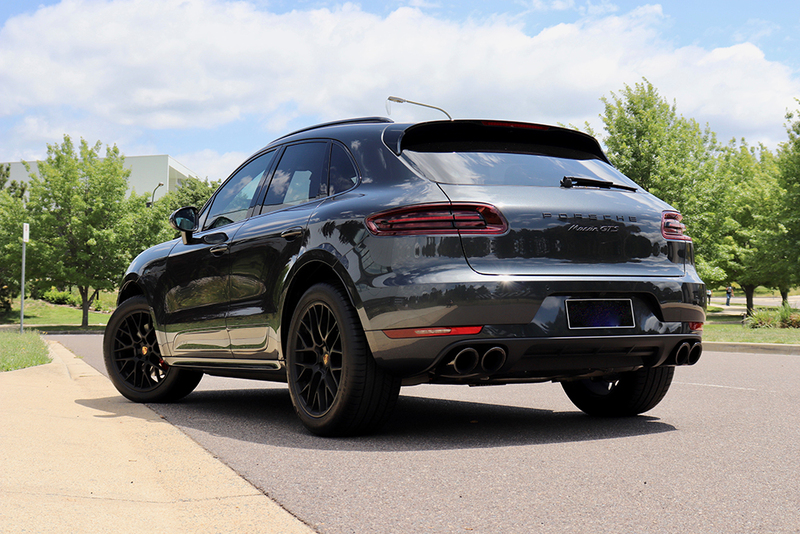 Now what really pieces the GTS together in this instance is the combination of this punchy engine with a dynamic setup that is found across the Macan range. 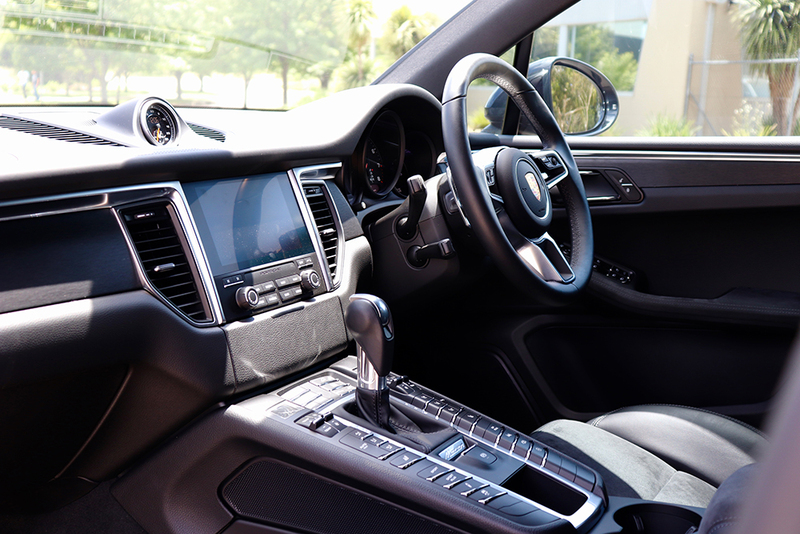 Additional car control comes in the form of sports buttons such as ‘Sports Plus’ and an active exhaust valve button, providing the performance and accompanying sound track, while being delivered in a comfortable and practical package. 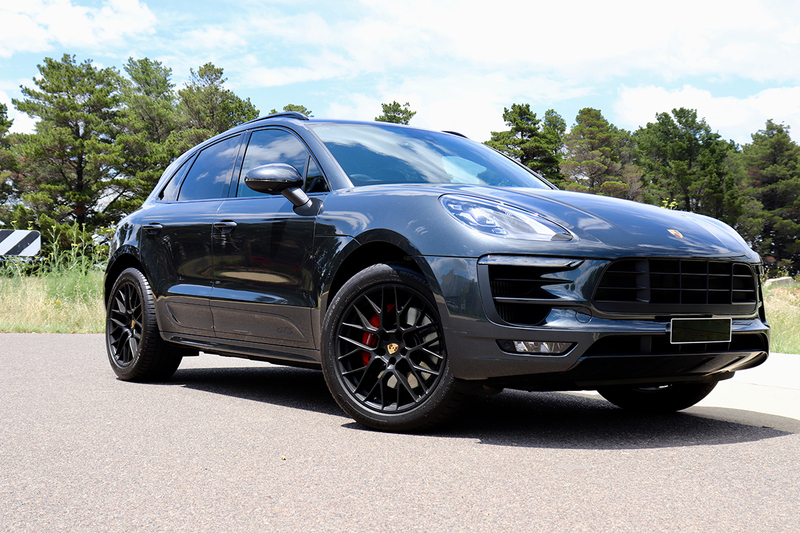 You can go all out in the Macan range with the ‘Turbo’, but its role is simply to go as fast as possible. The GTS takes time to engage your senses, with the noise, feel and the driving dynamics that really hone in on making this SUV a real sports car. Think more rally car with the Macan GTS, with ride height and off-road ability of an SUV, but you can also attack those twisty roads with confidence, and with far more enjoyment than other SUV’s. Ok, so why buy a Macan GTS? I really focus on three key elements, 1. The design – Sharp looks taken from the 911 and 918 provide excellent proportions to such a large amount of metal. 2. 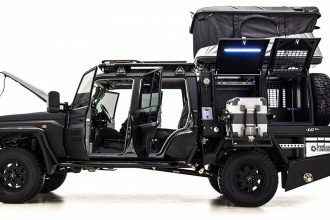 The engine – A punchy twin turbo V6 paired with a sports exhaust system, say no more. 3. The driving dynamics – It’s what makes a Porsche, a Porsche. Brakes that could stop Brexit, suspension that responds to every command and a chassis set up that leaves you confident on every road surface. You can follow Cameron here at Hunter and Bligh or by subscribing to ‘Discovercars’ on YouTube and following him on Instagram and Facebook at @discovercars , for sneak peaks and other car content. The LC79 Super Tourer is anything but standard.